Please select a size. 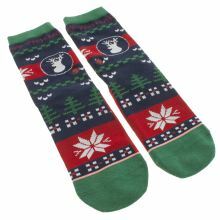 One Size - Low StockUK 10.5-13.5 - Low Stock Please select a size. 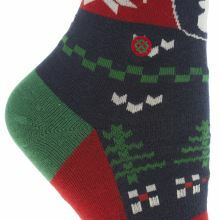 Step into the Holidayze with these festive socks from STANCE. 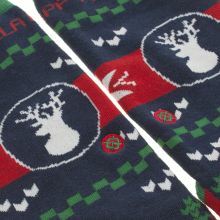 Arriving in a soft combed cotton and adorned in a red and navy crochet-inspired pattern of reindeer and snowflakes. 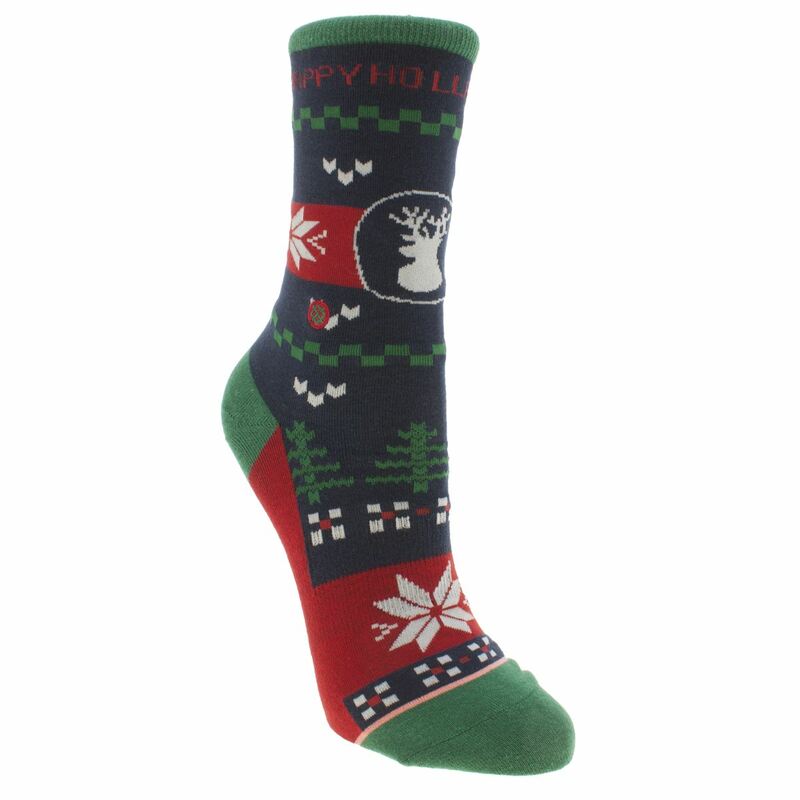 Keeping your kids' feet cosy this winter has never been easier.